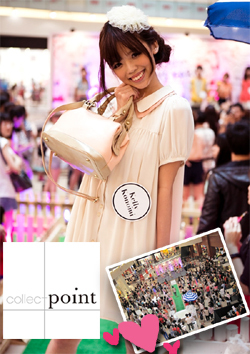 Kellykonomi.com ♪　Let's be pretty together: An event with collect point AGAIN~!! please come! WITH COLLECT POINT - LOWRYS FARM!! so please come and support me!! i know the words are small..
sooo.. i'm going to type it out!! See miniatures turn life-size with our 'farm playhouse' inspired runway! Nostalgic comfort fused with style - we welcome you to the only farm where fashion grows! Watch our models breezing through the reverie of grass and flowers, featuring the relaxed yet sophisticated outfits of LOWRYS FARM. Look out for secret tips revealed in our hair show and a special styling segment by local fashion bloggers only for the lucky ones! And that's not all - 150 invited guests will receive goodie bag including vouchers from our sponsors, a brolly and a limited edition compact mirror! To qualify, simply be the first 150 to like the LOWRYS FARM SINGAPORE fanpage , add the LOWRYS FARM PicBadge to your Facebook profile picture and RSVP to our facebook event. Register at the counter on that day to receive a ribbon, which can be traded for a reward at LOWRYS FARM store at the end of the event! Take a walk through our larger than life sets and pose for an instant picture as a memento. Also, stand a chance to win prize vouchers of up to $500 in our lucky draw segment ( open to public, limited to 300 places ) at the end of the event. Nothing's more beautiful than a cheerful smile! 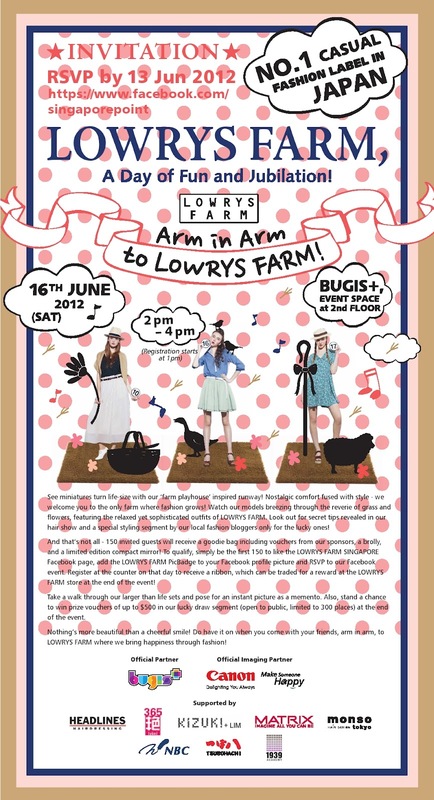 Do have it on when you come with your friends, arm in arm, to LOWRYS FARM where we bring happiness through fashion! 3 easy steps to win the goodie bag! and remember to RSVP to the event! and also add the LOWRYS FARM PICBADGE to your profile picture! first 150 people who have completed these three steps only!! and remember the previous collect point event? 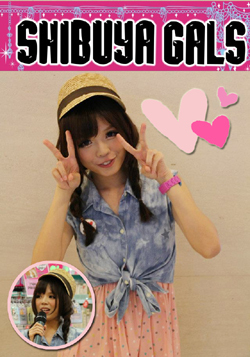 but i know it's going to be the same amount of fun and kawaii-ness with other fashion bloggers! and you will get to see your truly KELLYKONOMI in real! 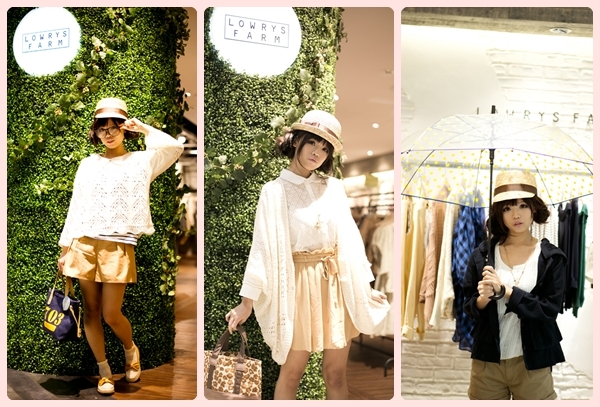 and not forgetting, LOWRYS FARM has got the cutest cutest outfits!! so come down and support our fashion show! and yes!! 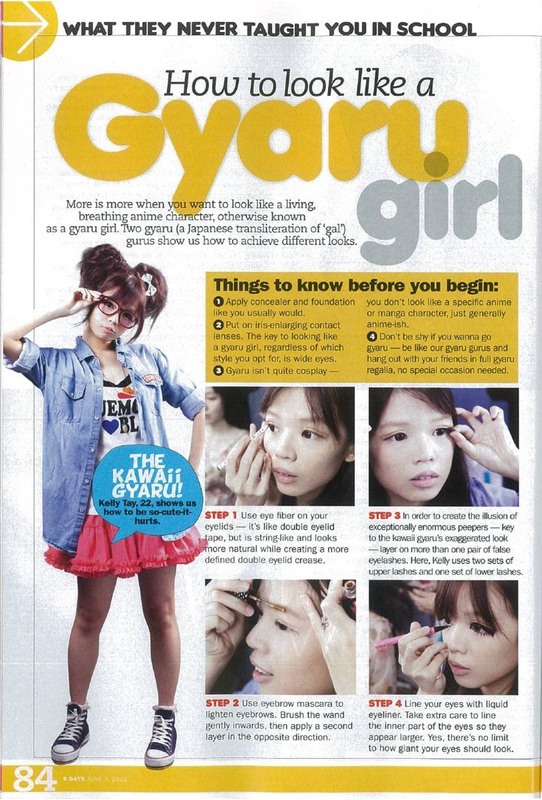 i'm very excited to be styled by FUMI-san and hopefully SO from KIZUKI LIM again! i've learnt soooo much from them during the last event! So, be sure to be there and learn some tips from them! so come and find out yourself on 16TH JUNE!